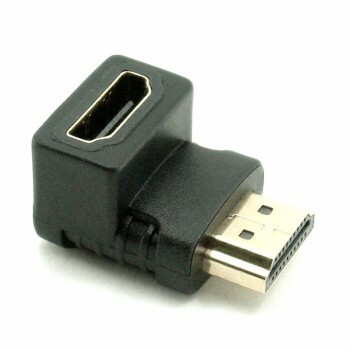 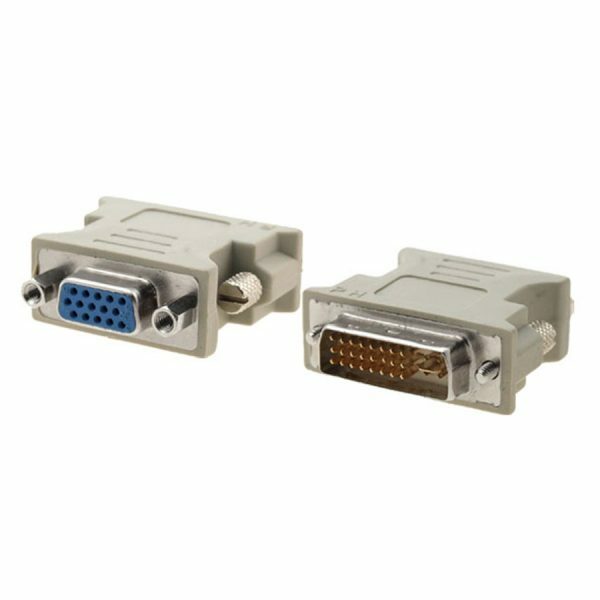 The DVI male to VGA female adapter dongle converts the DVI connection into standard VGA. 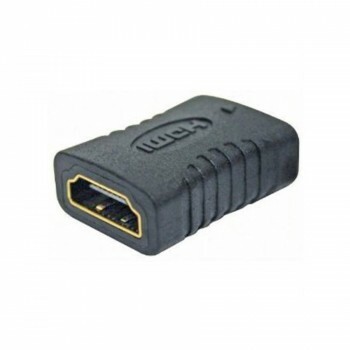 This adapter dongle makes your new graphics card compatible with VGA monitors via converting your graphics card female DVI port to Female VGA port. 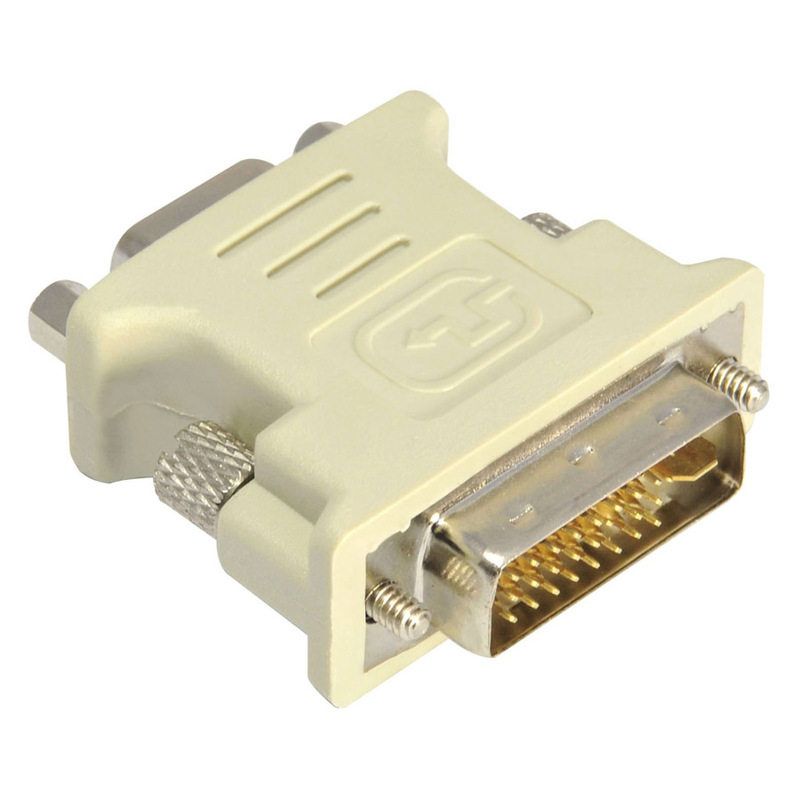 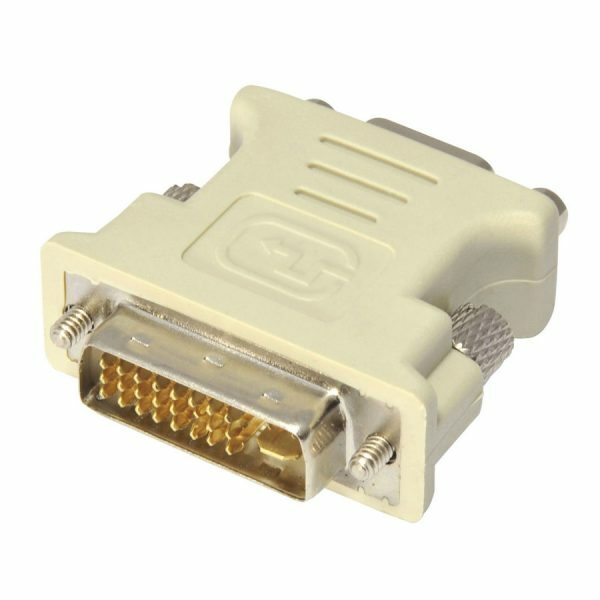 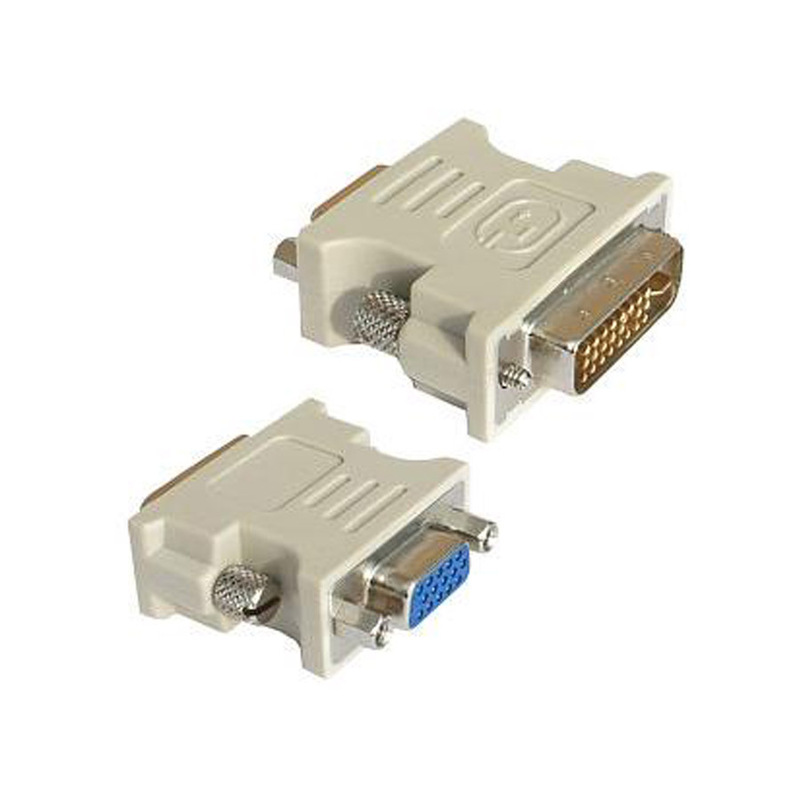 Via this convenient DVI male to VGA female adapter, you can enjoy ultra-high definition video on a VGA monitor when?the new computer only has DVI connection.